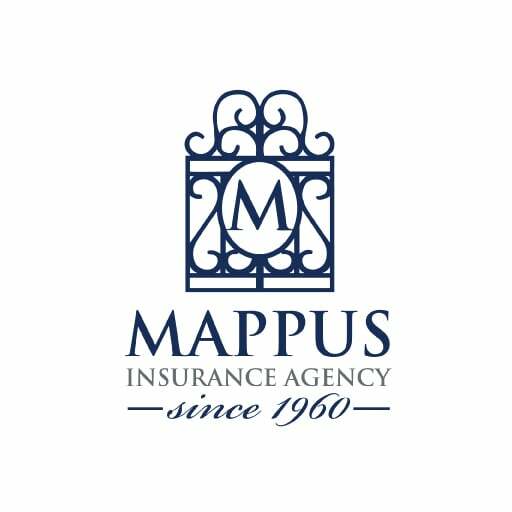 Uncategorized Archives - Mappus Insurance Agency Inc. Many people are unaware of a coverage that exist on flood policies that allows you to get $1,000 back from FEMA even if you don’t have a flood loss. WHAT?! Yes, that is correct. You can receive $1,000 for reasonable expenses associated with mitigation a flood loss from occurring. Keep reading further to understand the details and how South Carolinian’s can receive this money. Labor – a policyholder may claim labor, including their own or a family member’s labor, at the federal minimum wage. Labor charged by a professional may also be reimbursed. 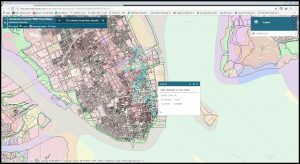 Not a Mappus client yet? 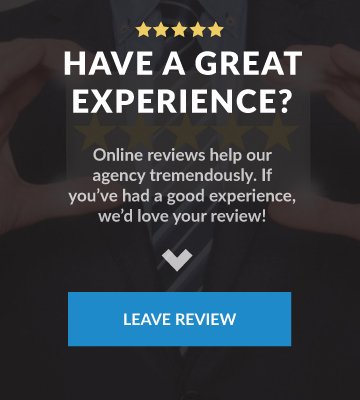 Want to see how we can help you? Complete the form below. Worried About Your Teen Driver Impacting Your Car Insurance Premium In South Carolina? Car insurance in South Carolina is going crazy right now, let’s face it. Many insurance companies are taking double digit increases on an annual basis. When you add your teen drivers into the mix, this increase can be a major cost to many families. Below are some solutions to help you reduce your costs while not reducing your coverage, when dealing with car insurance in South Carolina. 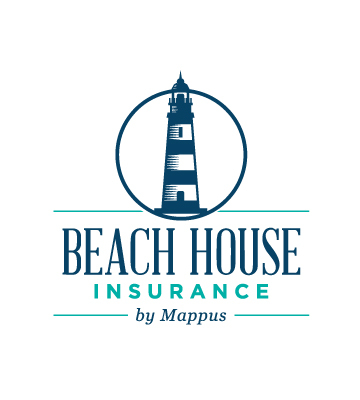 ***Please note that if Mappus Insurance Agency works on your auto insurance, we also must review and write your homeowners insurance…but the good thing there is that we represent many high quality home insurance companies in which we can probably put you in a better position there as well! This is a re-post from one of our top insurance company partners, SAFECO, a Liberty Mutual Company. Adding a teen driver to an auto policy can be a disruptive event for a customer and agent. Safeco offers these discounts that incentivize safety with driver education and provide opportunities to save. Good student – Customers with youthful drivers that can provide certification of certain scholastic achievements qualify for a good student discount on their auto policy for up to 24 months. Distant student – Customers with a youthful driver in their household qualify for a distant driver discount on their auto policy if the driver is a resident student at an educational institution over 100 miles away from home and without a car. During the past 36 months, your customer has been involved in an at-fault vehicle accident or convicted of, or has plead guilty to, a moving traffic violation for which points may be assessed against their driver’s license. For states with the New Teen Discount, customers that have been with Safeco for more than one year earn a substantial price break when adding a teen to their policy—up to 27% based on policy characteristics. States have the Tenure Reward discount in lieu of the New Teen discount, which offers similar potential savings with a required policy tenure of two or more years. Refer to your state product guide for details. In select states, a policy level discount applies to drivers who are listed on an existing Safeco policy and are purchasing their own Safeco policy. This offers individuals such as recent college graduates who are moving off their parents’ policy a way to save. Safeco’s telematics program, is an excellent teen driver coaching tool that offers an opportunity for significant premium savings. Parents and their teens are provided feedback on driving practices via an online portal, allowing for improved driving behavior, and the ability to earn a discount on their Safeco Auto policy after a 90-day participation period. RightTrack evaluates a driver’s mileage, acceleration, braking and nighttime driving, resulting in a final vehicle-level discount between 5% and 30% that will remain for as long as the vehicle (or replacement vehicle) is on the policy. Help parents and teens prepare for the road ahead with tips about learning to drive, obtaining a license, driving in variable weather conditions, what to do in an accident and more. Included in the guide is a parent-teen contract that helps your customers set clear expectations, rules and responsibilities with their teens before they get behind the wheel. Safeco® RightTrack® is a great way to promote safe driving and improve driving behavior for the whole family. Ready to get started on saving money and protecting your family? 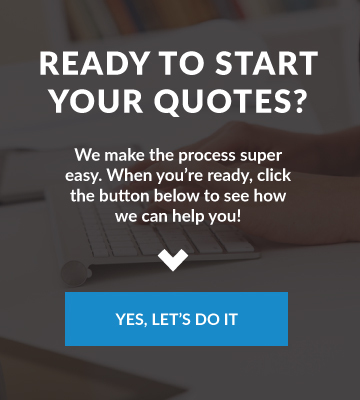 As your flood insurance partner, we want to share some of the most common questions we are receiving from policyholders filing a flood claim and provide you with answers so that you can assist them during this difficult time. Is the cost of additional living expenses covered by an NFIP Flood policy? What is the difference Between RCV and ACV? Actual Cash Value (ACV) represents the Replacement Cost Value at the time of loss less the value of its physical depreciation. Some building items, such as carpeting ,are always adjusted on an ACV basis. For example, wall-to-wall carpeting could lose between 10 and 14 percent of its value each year, depending on the quality of the carpeting. This depreciation would be factored into the adjustment. Personal property is always valued at ACV. Most NFIP policies include ICC coverage, which applies when flood damages are severe. ICC coverage provides up to $30,000 of the cost to elevate, demolish or relocate your home. If your community declares your home “substantially damaged” or “repetitively damaged” by a flood, it will require you to bring your home up to current community standards. The total amount of your building claim and ICC claim cannot exceed the maximum limit for Building Property coverage ($250,000 for a single-family home). Having an ICC claim does not affect a Personal Property claim (up to $100,000), which is paid separately. I have a lot of initial expenses, can I get an advance payment on my claim? 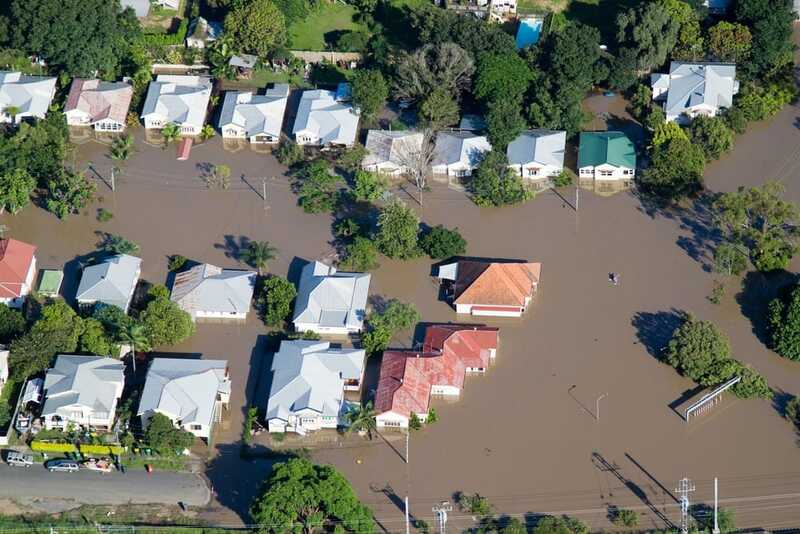 The NFIP is making it easier for policyholders to receive an advance payment for their flood claim to help them begin the process of recovery as quickly as possible. After filing a flood insurance claim, the policyholder can discuss an advance payment with the insurer. When a policyholder contacts the insurance company and has his/her identity verified, the policyholder can receive an advance payment for up to $5,000 on a flood claim without an adjuster visit or additional documentation. When the advance payment is issued, the policyholder receives a letter that explains that by accepting this payment, the policyholder is certifying the damage. Policyholders who provide the following: photos or videos which depict flood-damaged property; receipts for related out-of-pocket expenses; or a contractor’s itemized estimate may receive up to $20,000 in an advance payment. Advance payments are deducted from a policyholder’s final claim settlement amount and may only be used according to the terms of the policy. For example, when a policy is for building coverage, the advance payment must be used to repair or rebuild the structure. 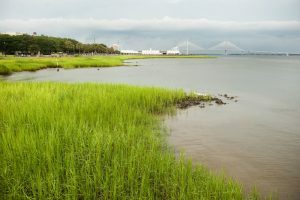 In another example, when the policy is for personal property, the advance payment must be used to repair or replace the contents that were within the structure at the time of the flood. Advance payments may not be used for temporary housing and living expenses. If a policyholder’s property is mortgaged and they have building/structure coverage, both the lender and the policyholder will be named on the check and both signatures will be required. What is disaster fraud and how can I prevent it from happening? After a natural disaster occurs, there tends to be an increase in fraudulent contractors who attempt to pray on vulnerable survivors by offering false information about inspection issues, clean-up requirements, housing assistance, immigration issues, pet shelters and more. FEMA has excellent resources to help protect yourself and those you care about. For your reference, the Dwelling Form policy jacket can be accessed here.